This Kickstarter-funded film is a compelling story about Grammy-winning Venezuelan funksters Los Amigos Invisibles, from their early days playing in Caracas, Venezuela, to being signed by David Byrne of Talking Heads and their rise to international stardom. The viewer experiences their story as it intertwines with a live performance filmed at the Highline Ballroom in New York City in March 2011. The band, with the same original 6 members, celebrated 20 years in 2011. LA CASA DEL RITMO, which is director Javier Andrade’s second to screen at the Cine Las Americas International Film Festival, was chosen to be part of the Official Selection at BAFIC and EDOC, among others. 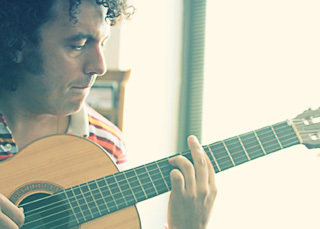 Javier Andrade was born in Portoviejo, Ecuador in 1978. He graduated from the University of San Francisco de Quito in 2000 with a B.A. in Business and a Minor in Film. In 2002, Javier moved to New York to pursue a M.F.A. in Film Directing at Columbia University’s School of the Arts. 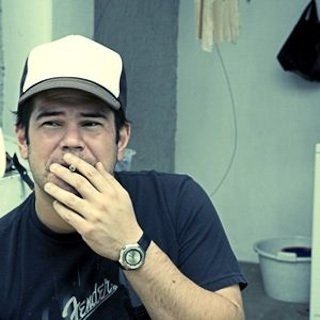 In 2004, his short film PIA won Best Short Film and the Audience Award at the Cero Latitud Film Festival in Quito, Ecuador. PORCELAIN HORSE was his first feature-length film, which won the Jury Award for Best Narrative Feature at the 16th Cine Las Americas IFF.